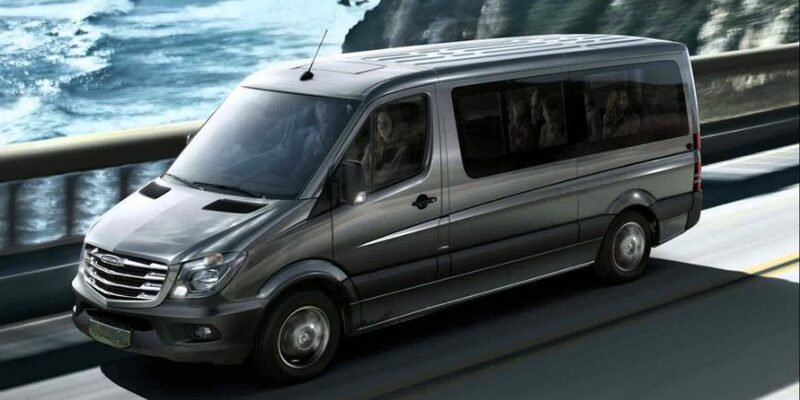 Get picked up in a great Minibus, Mercedes Sprinter type or similar. Air Conditioning. Pay your driver in cash after your transfer. Vehicle fits up to 13 persons and 13 Large Bags and 13 Hand luggage. 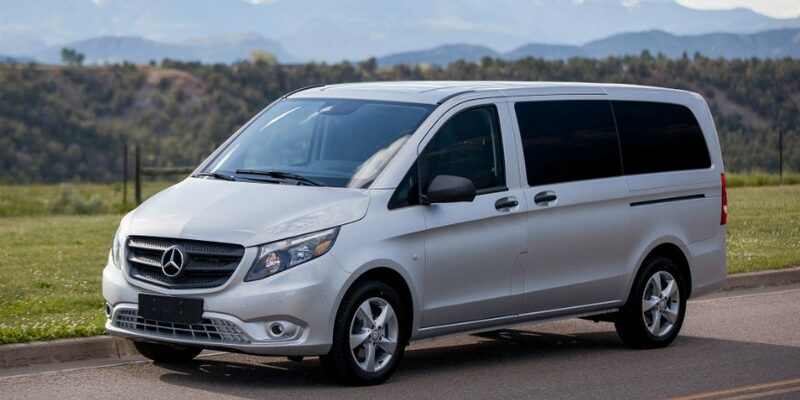 Get picked up in a great Minivan, Mercedes Viano type or similar. Fully Air Conditioned. Pay your driver in cash after your transfer. Car fits up to 7 persons and 7 Large Bags and 7 Hand luggage. 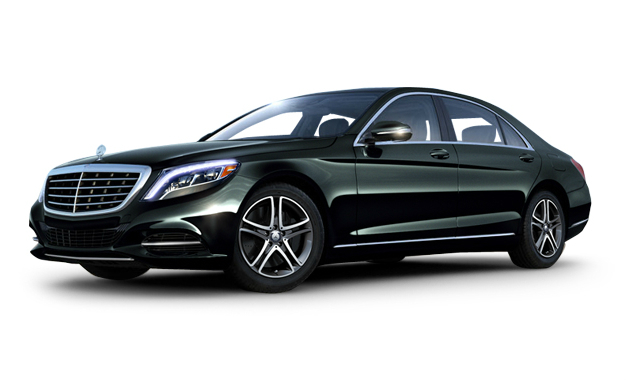 Get picked up in a great car, Mercedes E type or similar. Fully Air Conditioned. Pay your driver in cash after your transfer. Car fits up to 4 persons and 3 Large Bags and 3 Hand luggage. 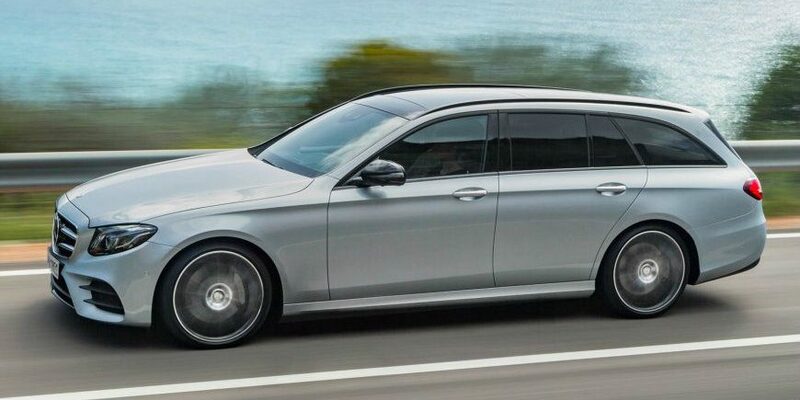 Get picked up in a great car, Mercedes E type Estate or similar. Fully Air Conditioned. Pay your driver in cash after your transfer. Car fits up to 4 persons and 4 Large Bags and 4 Hand luggage.